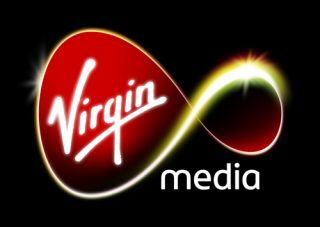 Additional ITV HD channels hit Virgin Media | What Hi-Fi? Virgin Media and ITV have announced that ITV2 HD, ITV3 HD and ITV4 HD will be rolled out on Virgin Media’s TV service, joining ITV1 HD and boosting the number of HD channels on the cable TV service to 43. Virgin customers with an XL TV subscription will be able to watch the additional HD channels at no extra cost. The announcement also revealed that ITV’s standard definition channels will be arriving on the company’s cloud service Virgin TV Anywhere. Exclusive to Virgin customers, subscribers will be able to stream ITV1, ITV2, ITV3 and ITV4 on computers, smartphones and tablets accessing a range of news, entertainment and sport media on their home/mobile devices. ITV2 HD, ITV3 HD and ITV4 HD will be available on Virgin TV channels 176, 177 and 178 correspondingly from today, March 14th. ITV’s SD channels will be making their way to Virgin Anywhere later this year.